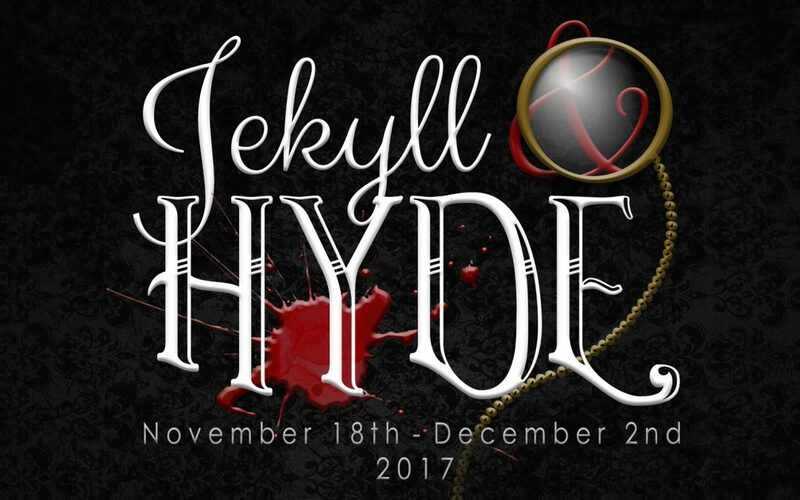 We are currently seeking expressions of interest for a director, musical director and choreographer to join the creative team for our 2017 production of Jekyll & Hyde. If you would like to apply, or have any questions, contact us at [email protected]. For those wishing to apply for an on-stage role, audition dates will be announced soon. Keep an eye on our Facebook page for details!